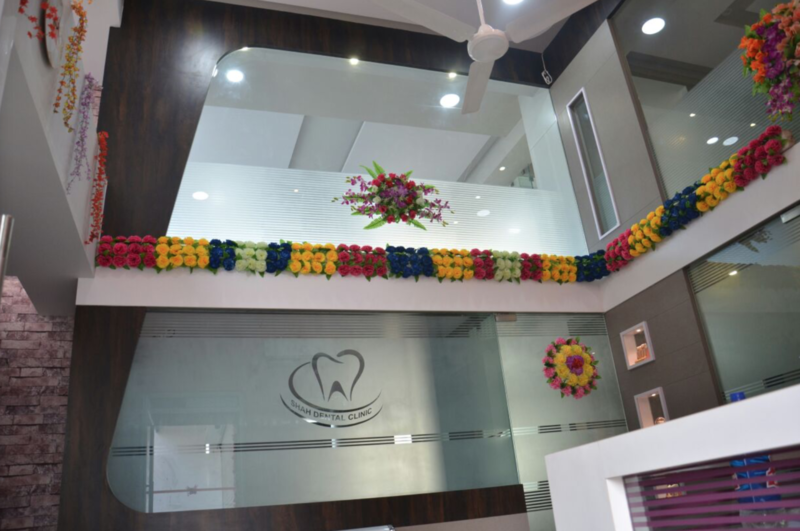 Dr. Haresh Shah is a well Renowned and Leading Dentist in Bhavnagar. He holds a Bachelor’s Degree (B.D.S). Currently He practices in Shah Dental Clinic. 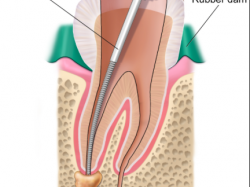 He has Performed all kinds of general dentistry including Dental Check-ups and Cleaning, Dental Crowns and Dental Implants, etc. 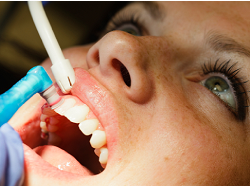 He is an active member of Indian Dental Association. 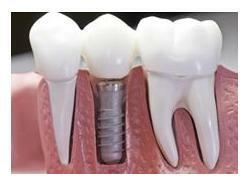 Currently He practices in Shah Dental Clinic.